One of the most-awaited and most-talked-about films of the first quarter of this year, Gully Boy hit the cinemas on 14th February 2019. Directed by Zoya Akhtar this film stars Alia Bhatt, Ranveer Singh, and Kalki Koechlin in the lead roles. Ever since the trailer and the music of the film released, we are awe-inspired by its unique story and interesting presentation of the film. So why do we think you should watch Gully Boy? Gully Boy’s music has already become an anthem for the Indian youth across all walks of life. The film revolutionizes the hip hop culture of India. The film gives us some exceptionally created rap and hip hop music from the city’s underground. 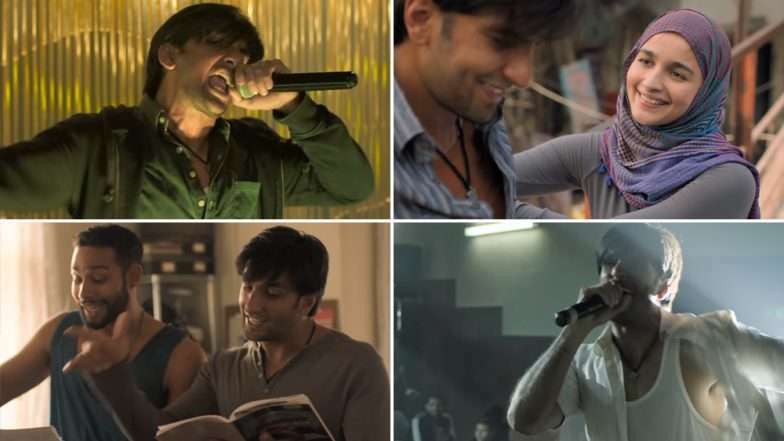 The entire team of Gully Boy had collaborated with 54 indie artists, rappers, and songwriters from 16-year-old novices to senior stalwarts like Javed Akhtar. This promises us not only great music underway but a fresh perspective to film music in Hindi cinema, and brings street artists and independent musicians to the forefront of the society. India is a nation with overwhelming talent but too little opportunities to showcase it all. This film aims to address music talents from the streets which are often overshadowed in the glare of commercial success. 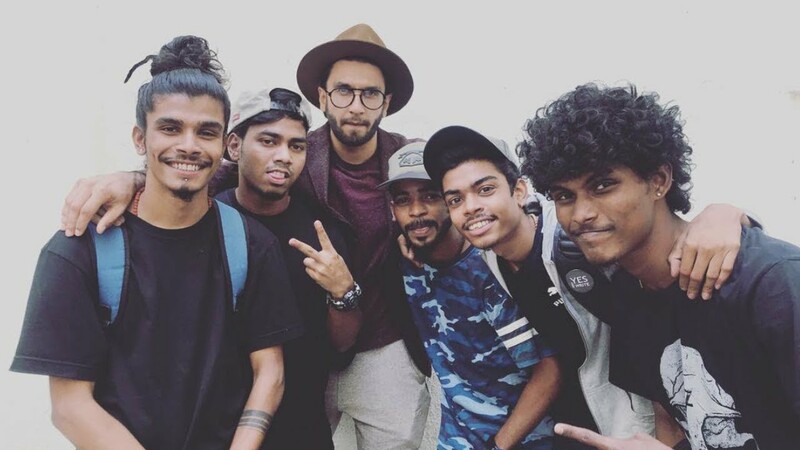 Loosely based on the struggle and talent of hip hop artists Divine and Naezy, the film portrays the life of Murad (Ranveer Singh) a highly talented, self-made rapper from the lanes of Mumbai who wants to be recognized as an artist. 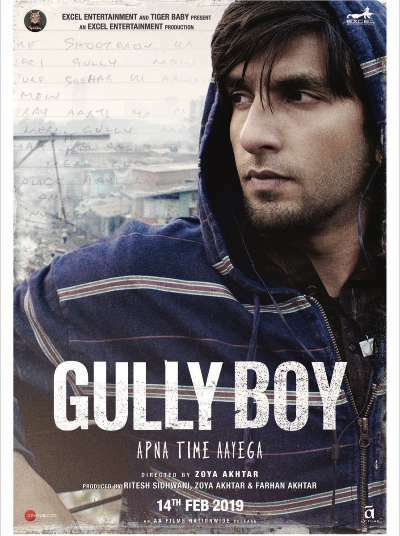 Gully Boy is his journey of constant struggle on the way to chasing his dreams. With Zoya Akhtar’s direction, we can be sure of nothing but the best. But most interestingly, its the dynamic duo of Alia and Ranveer that we can’t wait to watch. 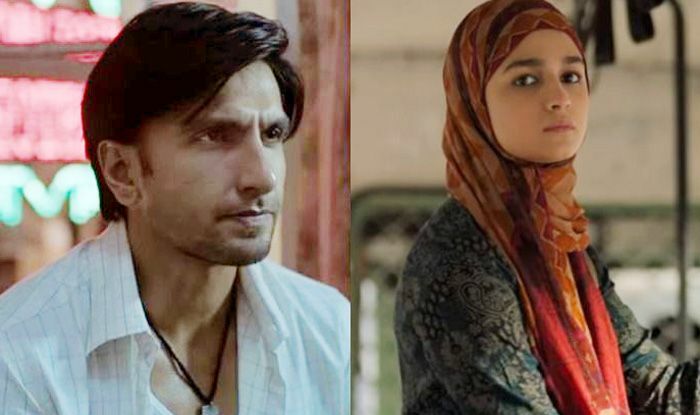 Gully Boy gives us an opportunity to see the raw performances of these two superstars in their unglamorous best. And let’s not forget that we will get to see Ranveer rapping in his own voice for the first time ever on screen. So, this Valentine’s Day, get ready to dive into the streets of Mumbai with high-octane music, a powerful story, and an even more powerful set of talent!